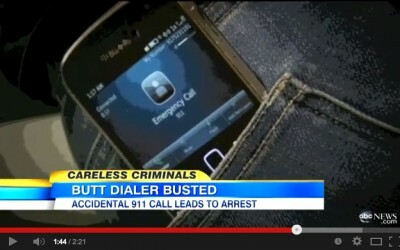 Pocket dialing busts criminals more often than you’d think. It’s British, but it’s still good advice. World’s Dumbest Drivers- Things not to do with an automobile.